Located off Lake Road, the McFarlin Pointe Subdivision is a single-family home development in Nolensville TN (Rutherford County). Popular Streets in McFarlin Pointe Subdivision include Allendale Drive, Ben Hill Boulevard, Cabe Court, Jennings Drive, Kearney Court, Kiley Court and McConnell Drive. 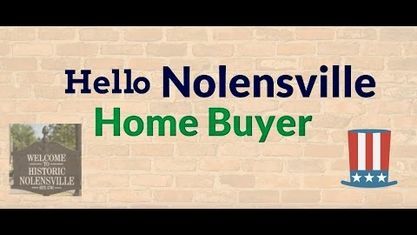 Other nearby Nolensville Subdivisions include Carothers Crossing Subdivision, Carothers Farms Subdivision, The Ridge Subdivision, The Woods At Burberry Glen and The Woods Subdivision. View our selection of available properties in the McFarlin Pointe Subdivision area. Get to know McFarlin Pointe Subdivision better with our featured images and videos.